Philway Côte d’Azur is the dedicated branch of Philway Group, for hotels and residences in the South of France. On the French Riviera, Philway Côte d’Azur has acquired a number of buildings in Saint Raphaël (between Cannes and Saint Tropez), just besides the new yacht marina (opening in June 2014), to create a quality boutique hotel and residence area. A 4* serviced apartment is now available (accommodating 4/6 persons) with high quality/furniture/decoration, beautiful view, private swimming pool on the roof : located at Horizon 360 Residence, the latest elegant private residence in Saint Raphaêl. 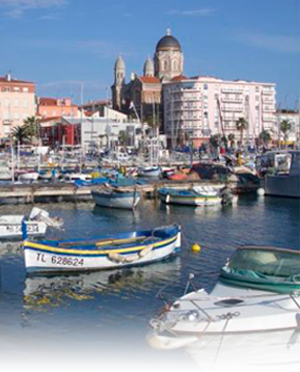 Philway Cote d’Azur offers business or leisure visitors a central location to stay in Saint Raphaël, in either a traditional hotel room or a 2 or 3 room apartment, for anything from one night, a week or a month, at a fantastic value. 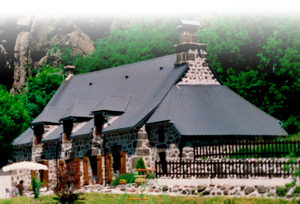 At an altitude of 1035 m, the farmhouse stands within a 17 hectares private wood and neighboring farm just 13 km from the famous village of SALERS (well known for its quality beef and Cantal cheese).